Plumbing DIY jobs are the most frequently abandoned, according to our survey of Which? Trusted Traders. 55% of the traders we spoke to said that they had been called in to help DIYers with plumbing jobs that they had tried to tackle themselves. 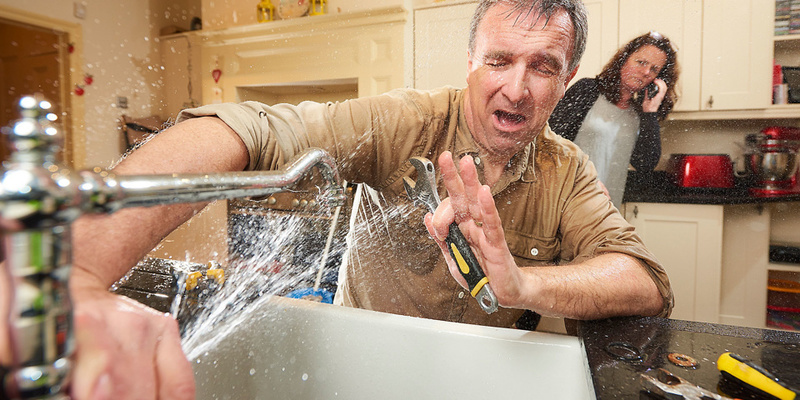 Over the May bank holidays, many of us will be tackling repair jobs around the house. DIY can be a satisfying weekend project – and a great way to save money. But while there are some tasks most of us could take on ourselves, there are others you shouldn’t even consider. 27% of traders said they are occasionally called in to fix a job where a DIYer has caused a dangerous situation, while 21% said this happens very often, and 5% nearly always**. We asked expert traders about which jobs homeowners can easily tackle, those that are best attempted by a confident DIYer, and the jobs that you absolutely shouldn’t even consider doing yourself. 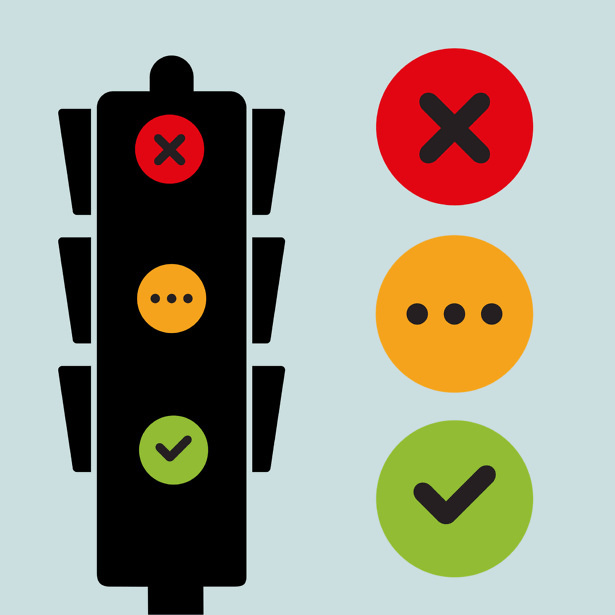 Scroll down to see our traffic-light list of DIY jobs that traders recommend you should and shouldn’t attempt, to make sure you don’t cost yourself more money or cause a dangerous problem. If you’ve decided that you’re up to the job, visit our home improvement section for all you need to equip yourself, from the best power tools – including drills, sanders, jigsaws and circular saws – to ratings for kitchens, bathrooms and double glazing. With some DIY jobs, getting it wrong means a rickety shelf or an uneven surface. But if a plumbing job goes awry, you risk flooding your house, which could lead to ruined possessions, problems with damp, and even fallen-in ceilings. It’s no surprise, then, that these are the jobs for which DIYers most often have to call in professional backup. The video below runs through the plumbing jobs that you may be able to complete yourself, such as plumbing in a basin, toilet, bath, shower or kitchen sink, and those you should definitely leave to the professionals, including boiler or central heating work. 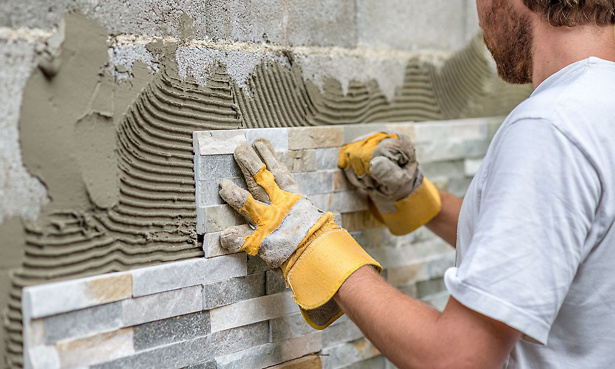 To help you save time and money this bank holiday, we’ve complied a list of the electrical, tiling and carpentry jobs you should and shouldn’t tackle. Click on the traffic light image below to view the whole list. Updating, replacing or installing electrics are the jobs you’re most likely to need professional help with. Done incorrectly, they could cause a fire, or worse, injury or death. Campaigning charity Electrical Safety First, estimated in 2015 that each year around 70 people are killed and 350,000 seriously injured following electrical accidents in the home. Some electrical jobs need to comply with part-P regulations and be signed off by local authority building control. To avoid having to contact the local authority yourself, hire a trader who is part of a ‘competent person’s scheme’, as they will be able to sign the work off themselves. Visit our guide to hiring an electrician to ensure you know what to look out for. In addition, all homes need to have an electrical-installation condition report (EICR) done every 10 years to ensure the electrics are safe and up to standard. If you’re a fairly competent DIYer with some skill and specialist equipment, installing some white goods, such as electric ovens, fridges and freezers, is doable. However, any gas work – such as installing a gas cooker or hob – must be carried out by a Gas Safe-registered engineer. See our article about the Gas Safe Register for more details. Installing your own washing machine could save you an installation fee between £25 and £100. But before you begin, make sure you’re confident of what to do and have everything you need – visit our guide to installing a washing machine for all you need to know. 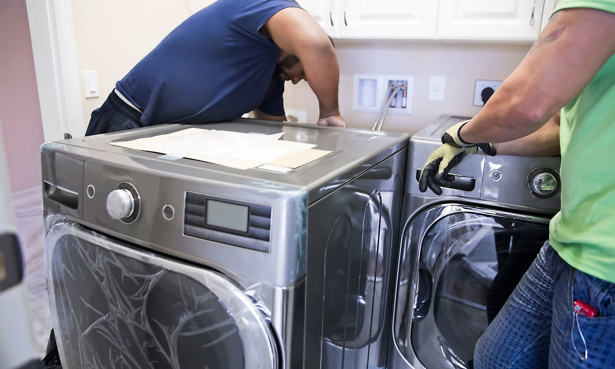 For any appliance installation, make sure you check and follow the manufacturer’s instructions. If you’re considering doing any tiling yourself, make sure you allow more time than you think you’ll need, as it’s a fiddly job. Most of the problems encountered when tiling are around preparation work – uneven walls, unlevelled floors, poor screeding, or screed that has not been allowed to fully cure and dry out. When you buy tiles, it’s useful to buy extras in case you need to replace them in the future. If you want to replace a damaged tile yourself, ensure you remove the grout around it first, so you don’t damage adjacent tiles. Preventing tiles from getting waterlogged and regularly cleaning grout will help to maintain them and keep them looking good for longer. Visit our guide to installing and maintaining tiles for full details. From hanging doors and laying solid wood floors, to installing kitchen cabinets and building wardrobes, carpentry is a skilled trade. Three common jobs that can be trickier then they seem are hanging a door, laying a wooden floor and installing fitted wardrobes. Hanging doors is a straightforward job, but it can become more complex and expensive if you want to add a heavier door or the door frames aren’t square – particularly common in older buildings. For flooring, you’ll need to cut it to match any variation in the room’s shape, and you’ll need to prepare the floor underneath correctly, to make it even and smooth. When it comes to installing built-in wardrobes, if your wall isn’t square or has pipes or period features that need to be worked around, the job could become more complicated. Visit our expert guide to these three common carpentry jobs, with tips from professional carpenters, to find out more. Which? Trusted Traders is an endorsement scheme designed to help customers find reliable tradespeople. Established by Which? in 2013, the scheme has more than 9,000 endorsed businesses throughout the UK. We only endorse businesses that have the relevant qualifications and skills. You can find a Which? Trusted trader in your area through our easy-to-use online search. Just enter the type of trader you want and your location to find a trader for your home improvement project. *In January 2018 we asked 53 Which? Trusted Traders which jobs are most commonly abandoned. **63 answered our question on how often they find dangerous situations caused by a DIYer.